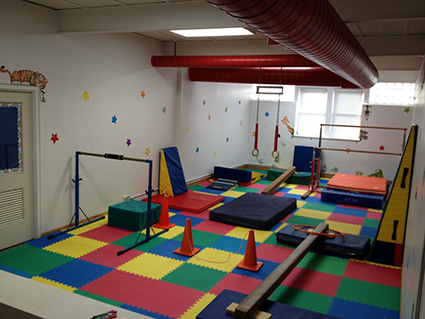 We teach gymnastics with the understanding that each child is an individual, with unique strengths and abilities. We will provide the opportunity for each child to develop to their own potential in a safe and fun environment. Great Northern Gymnastics is dedicated to fostering self-confidence, mutual respect, and sportsmanship – life skills for the future. 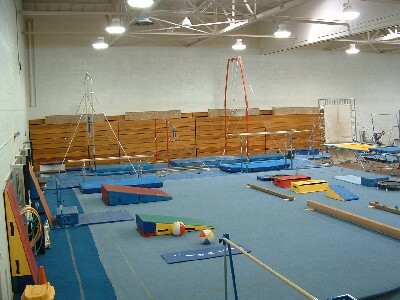 Great Northern offers a quality gymnastics training environment in their 8400 square feet of gym space. We have at least 2 full sets of all men’s and women’s Olympic events plus in-ground resi pits, tumble trak, and 3 full-sized trampolines. In 2010, we unveiled our new loose foam-pit for extra safety in advanced skill training. Our lobby includes a comfortable parent viewing area, a pro shop, and a convenient reception area with snacks for sale. 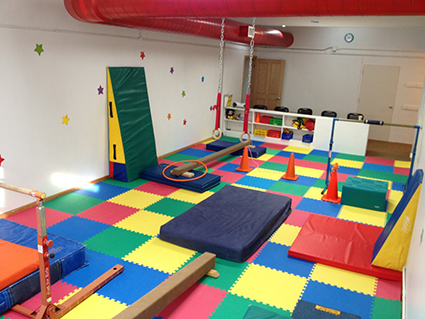 This fall, we have added our brand new Preschool gymnastics room just for our 18 month – 4 year old students, including another parent viewing area! 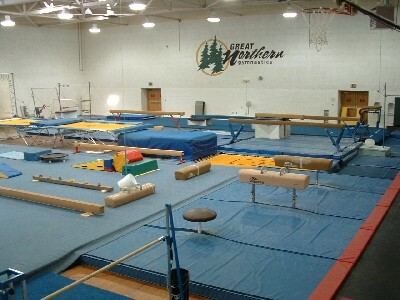 Great Northern was founded in St. Paul Park, MN in 2003 by Dave Garske and Ron Hill with the goal of providing high-quality gymnastics training to boys and girls in the Cottage Grove area and surrounding communities.